Obituary for Brandy Lynn Virginia Custer | Boal Funeral Home, P.A. 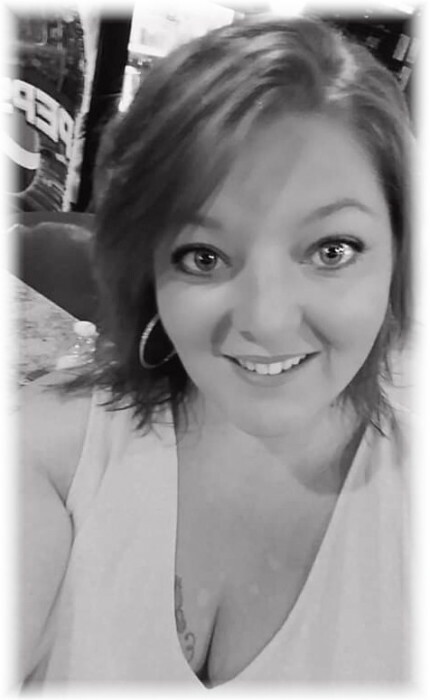 Brandy Lynn Virginia Custer, 32, of Palo Alto Road, Hyndman, formerly of Frostburg, MD, passed away Monday, March 18, 2019 in Somerset County. Born May 2, 1986 in Oakland, MD, she was the daughter of Hiedy (Miller) Custer of Frostburg and the late Paul Leslie Custer Jr. Brandy was a college graduate and holds Associate Degrees in Business and Business Management. She was formerly a bartender at Barrellville Outdoor Club. In addition to her mother, Hiedy, she leaves behind two children, Allex Klink and Emmahley Klink, both of LaVale, MD, and a sister, Tara Custer of Frostburg, MD. Friends and family will be received at the Boal Memorial Chapel, Barton, MD, on Saturday, March 23, 2019 from 12 pm to 2 pm. A memorial service celebrating Brandy’s life will follow at 2:00 pm.